All our guides are licensed and work regularly with us with more than one climb a month with us on average. Our cooks are envied by many of those seeing our teams enjoying nice warm hearty meals while other have to content with sandwiches... All meals are freshly prepared especially for you. 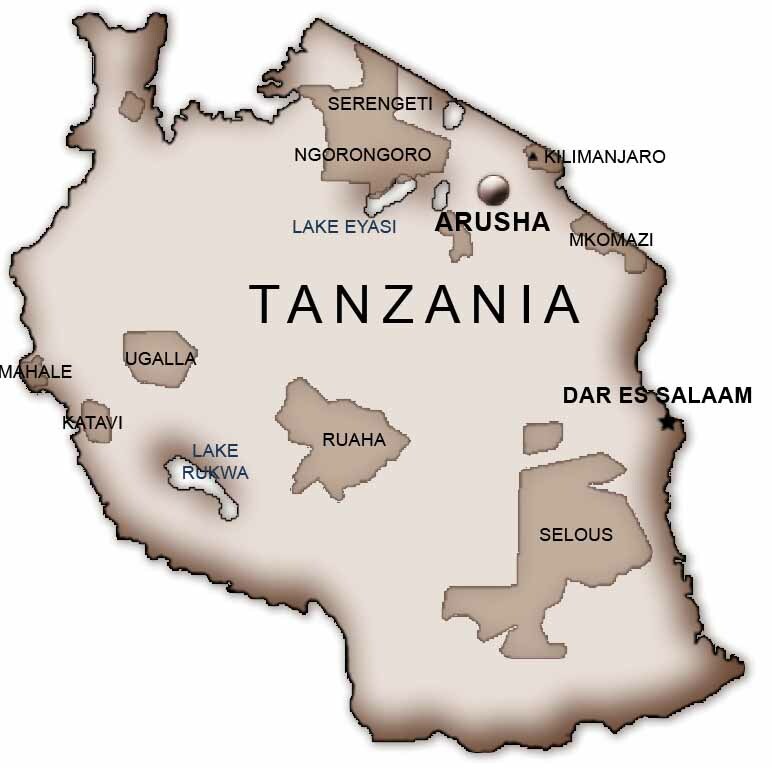 Check our Info on Climbing the Tanzanian Mounts.